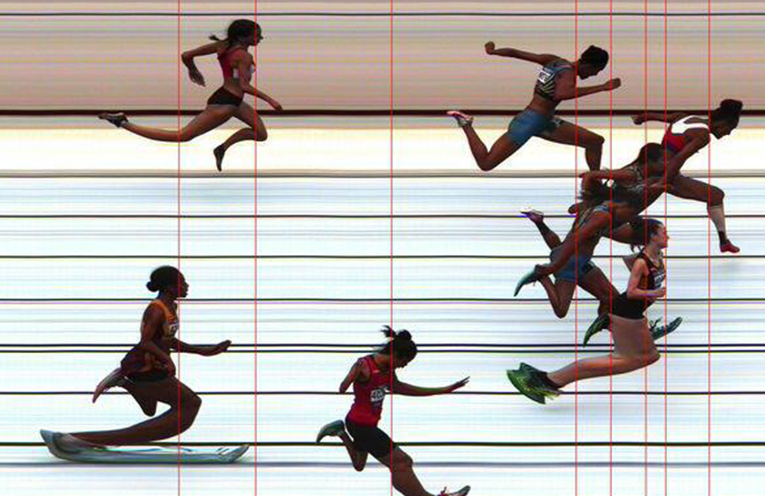 LITTLE ATHLETICS STATE CHAMPIONSHIPS; Hawks Nest’s Keira McGregor 3rd in photo finish. THE Myall Coast Little Athletics season is all but over, after another season which saw our youngsters train, compete and thanks to their parents, travel great distances all in the name of their chosen sport. 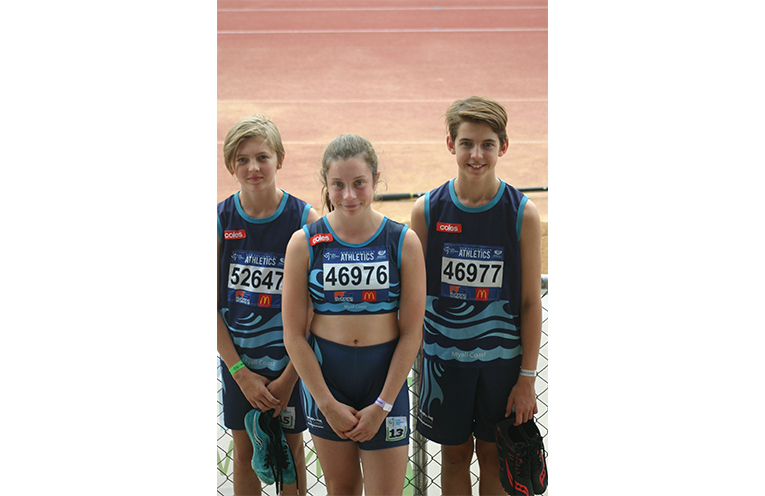 Under 13’s Lachlan Riley and Gemma Brown and Nicolas Breed, under 15’s, recently headed to Dubbo for the NSW State Multi-Event Championships which saw the trio compete again 600 athletes in track and field events over the two day event. 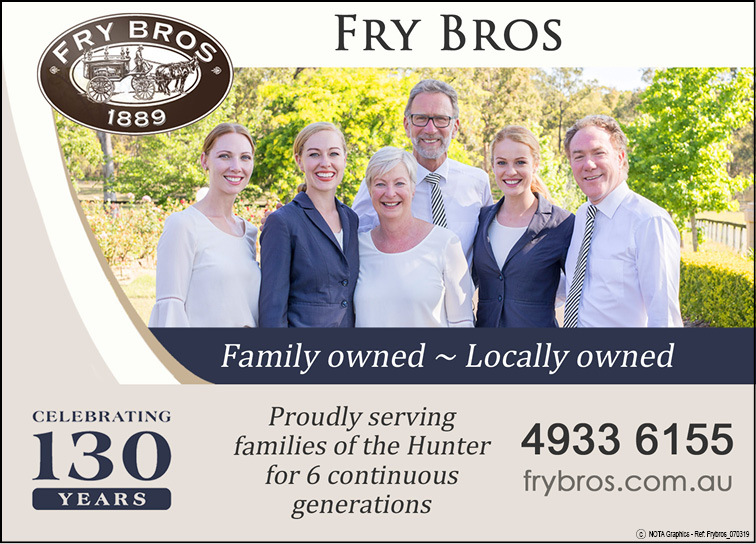 The Committee would like to again express its gratitude to sponsors Tea Gardens Country Club, Myall Pharmacy, Brighter Beginnings Early Childhood Centre, Hawks Nest Newsagency, Tile Rescue, Kelly’s Famous Bakehouse and our suppliers for supporting our centre and athletes. 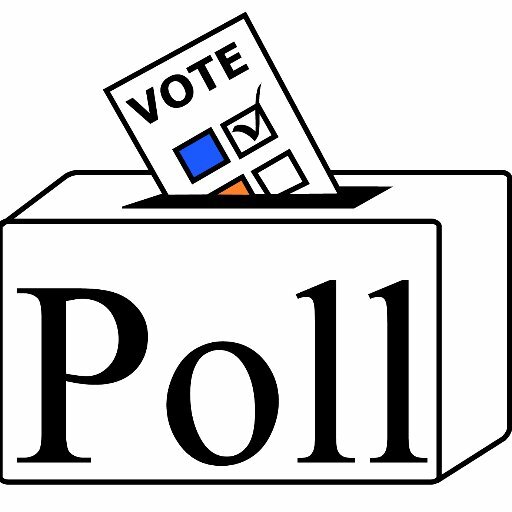 And just an update on Medowie Christian School’s Keira McGregor; The 12 year old recently competed in the Little Athletics State Championships in Sydney and came in third in the 100 metres sprint. Remarkably there was less than half a second between the first place getter and Keira in third. MYALL COAST LITTLE ATHLETES: Nicolas Breed, Gemma Brown and Lachlan Riley.